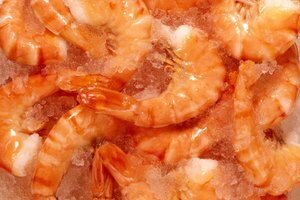 Freezer burn often occurs in food that was not properly packaged before freezing or in food that has been stored in the freezer too long. 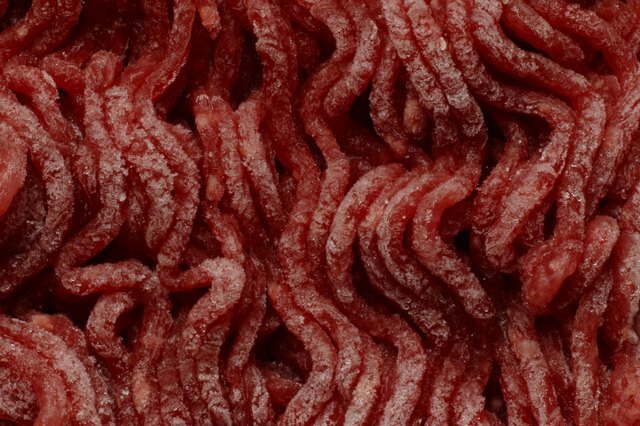 Freezer burn can negatively affect the taste and texture of ground beef. Because of this, you will want to avoid eating freezer-burned ground beef, if possible. 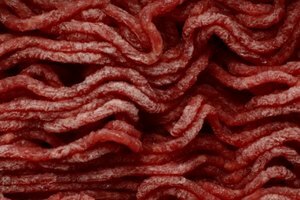 To get rid of the freezer-burn taste in ground beef, you must discard all of the freezer burn sections within the ground beef. Once this has been accomplished, the freezer burn taste will no longer be present. Thaw the ground beef that is freezer burned. Identify the freezer-burned sections. 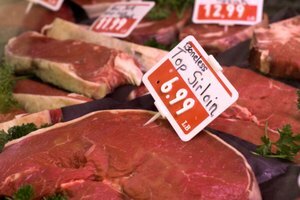 They will appear to be discolored as compared to the rest of the ground beef, with a gray or brown tint. 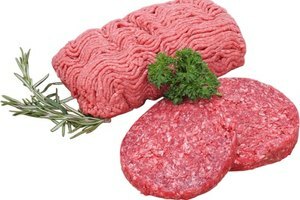 Cut away these discolored sections from the ground beef. Discard these sections in the garbage. Prepare the remaining ground beef as normal. 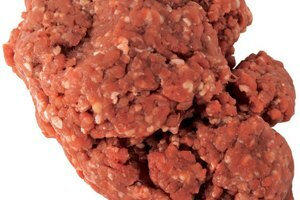 If the entire amount of ground beef is freezer-burned, it is best to discard it. You will not be able to rid the ground beef of the freezer-burn taste.